Hello! And welcome to the first post for my new column, Be Well Wednesday's. I realized that I've been leaving out one of my favorite topics from the blog and that is Wellness! After all there is nothing worse then feeling drabulous, AKA, drab, pasty, sluggish, ill, etc., etc., etc. There are so many factors we deal with on a day to day basis ~ our over programed lives, stress, environmental hazards (have you seen the coast of CA with an oil spill!?!) Absolute poison in packaged foods. It still drives me crazy when I see that line for McDonald's or people at the store buying crap to put in their bodies. And as we get older (cough, cough) it does seem to take a village. Every time I browse Pinterest I want to add another supplement or green juice recipe or some magic elixir to my world, it's gotten so I have to keep a check list to make sure I get it all in! So I'm going to start posting some of the things that I've come to love and rely on for optimum health for this GOD POD of mine. Isn't that a great expression! It's not mine, it comes from Kris Carr, an amazing person to follow if you are interested in all topics healthy! I thought I'd start with another one of my favorite things, TEA. 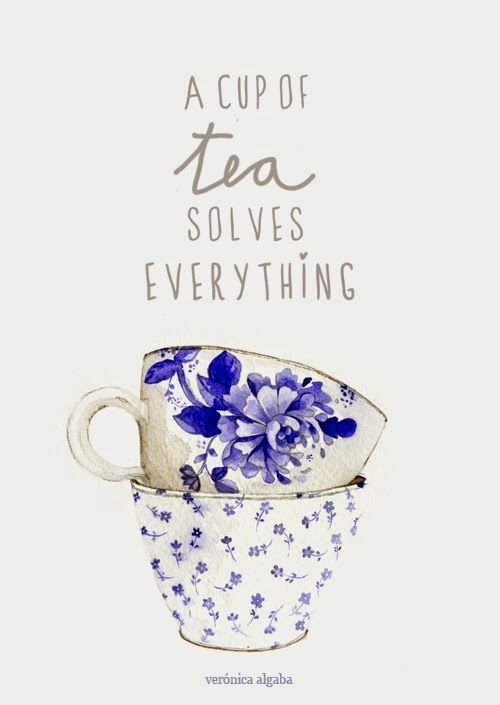 Yup, it's that simple, the amazing health benefits of TEA. When the world gets me crazy I make tea. It's a ritual, it's calming and sacred and it always does the trick. So when in doubt put on the kettle. (Not the microwave.) Oh and I always buy a tea cup or mug when I travel, so at home I'll choose my cup of comfort depending on my mood, they remind me of that place and how I felt there. Chart from hello natural . Start your tea with pure fresh/filtered water, use a kettle not a microwave! Loose leaf tea gives you stronger tea benefits. Adding milk, sugar or sugar substitutes to TEA breaks down the benefits and is counter productive. Learn to drink it straight, experiment with flavors. Green TEA can be a bit woodsy sometimes so I like to mix a few flavors of loose tea together and use some fruity flavors. For TEA bags my favorite hot TEA is Bigalow Green with Mango and Mighty Leaf Green Sunburst for Iced. Green TEA is loaded with antioxidants called catchins, which may help prevent cancer in a variety of ways, including keeping free radicals from damaging cells. More on this at Everyday Health. Tea drinking appears to lower the risk for heart disease and stroke. Natural compounds called polyphenols in green tea might protect against several cancers, including those of the prostate, GI tract, lungs, breast, and skin. Caffeine and antioxidants called catechins found in green, oolong, and white teas may increase metabolism and promote weight loss. Tea polyphenols are thought to strengthen bones and protect against fractures. 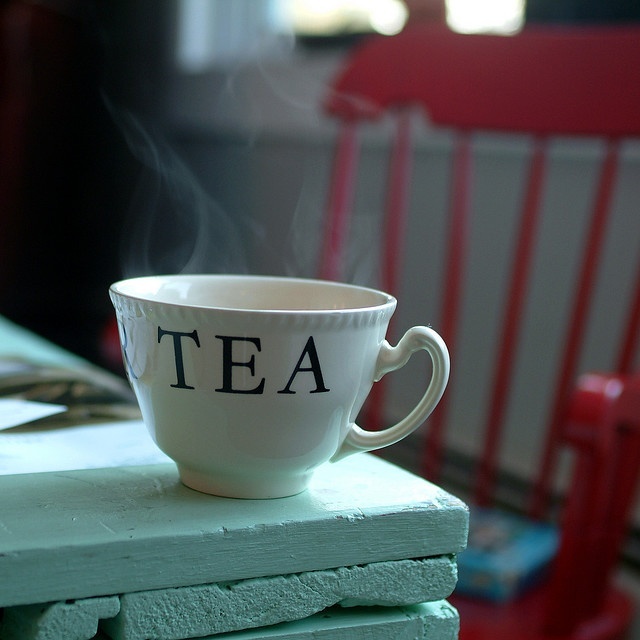 People who drink tea could see improvements in mood, concentration, and performance.